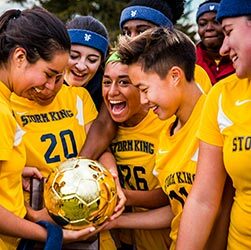 One important goal of Storm King’s service learning program is to instill a sense of community in our students and encourage them to continue to serve their local communities long after they graduate. While all of our students complete the 20 hours of service required for graduation each year, some take it upon themselves to work for good causes just for the sake of serving. One such student is Storm King junior Sophia Grausso. 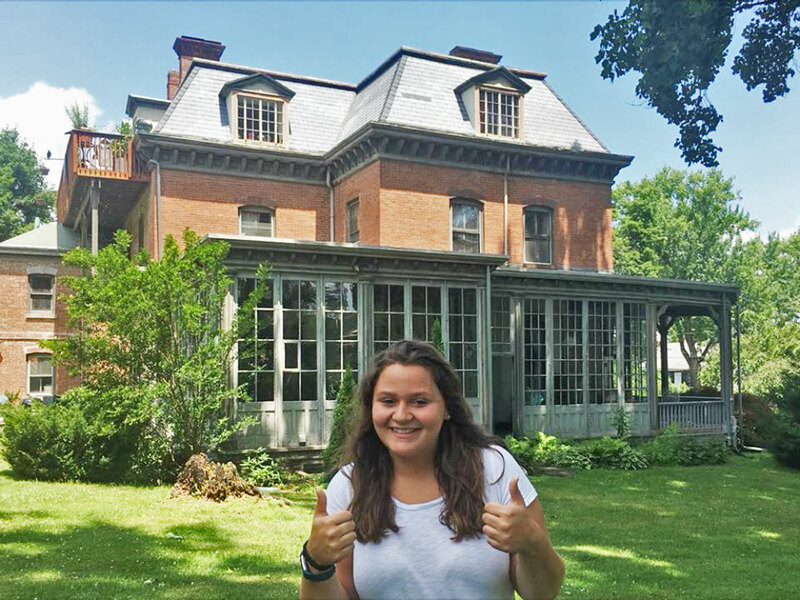 Last summer, in early June 2018, Sophia completed an internship at the Fullerton Center for Culture and History in Newburgh, NY. The Fullerton Center is a historical mansion that strives to help the greater Newburgh community reach its full potential through promoting and assisting a wide variety of artistic and educational endeavors that embrace the area’s history. The mansion is the former home of William Fullerton (1817-1900), a prominent Newburgh lawyer of the era who later served as the District Attorney of Orange County, and as a United States Attorney for Southern New York. 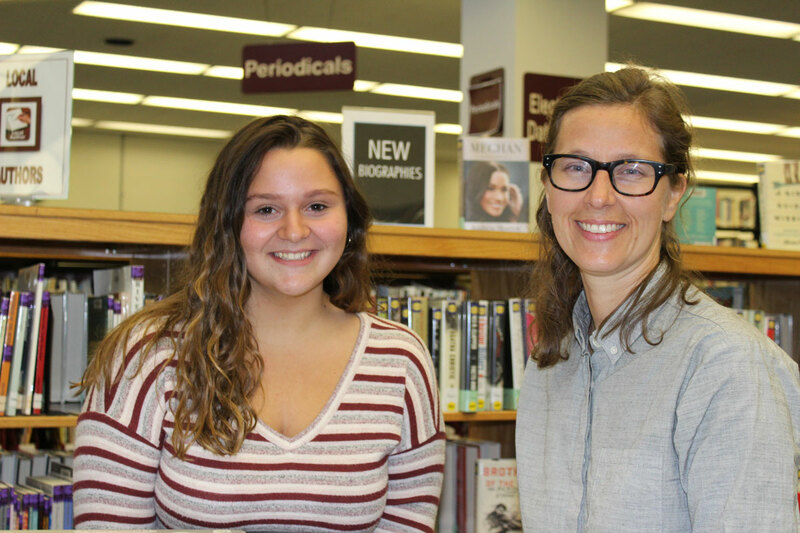 During her time there, Sophia had the opportunity to immerse herself in the marketing of the Center’s renowned Book Exchange program while working on community outreach. Her daily duties included administrative tasks such as updating the organization’s website and social media pages, creating social media campaigns, attending meetings with other non-profit organizations, and contacting local businesses to ask for their collaboration on various projects. She also worked at the Book Exchange on Sundays, helping the Center give away free books to the community. In addition to her internship, Sophia is in the process of leading a unique project of her own. During her summer at the Fullerton Center, she spent several months researching underdeveloped reading and writing skills in young children. Her goal was to understand the differences between underdeveloped and proficient students and to pinpoint the reasons why these differences occur. Sophia’s work on the project has continued into the school year and she is now eager to begin the next phase of her research. In the coming months, she will interview teachers from local schools across Orange County. Next, she will bring her conclusions to the Fullerton Center and collaborate with them in improving the reading and writing skills of local children. Kudos Sophia!